Similarly, we at the Nonprofit Quarterly take pride in being both opinionated and, in terms of political elections, nonpartisan. We don’t endorse or call for the rejection of candidates for public office, even when we find plenty of candidates whose stances and behaviors are beyond head-scratching. 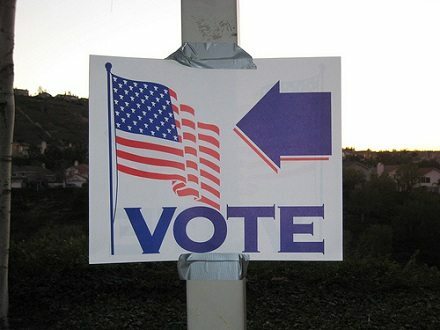 Certainly, each of us will go into the voting booths on Tuesday to exercise our franchise, but whether we vote Libertarian, Republican, Democratic, or Green, we won’t share that information with you or tell you whom we think you should vote for. We will, however, tell you to vote, because if you don’t, you’re sacrificing your stake in the American political process. When you do, we hope you use your brains and tap your values as you check the boxes or pull the lever. There are, unfortunately, enough people as it is who hope that many people don’t vote or find their right to vote taken away tomorrow. If you believe in democracy, no matter what ideological wing you represent, you have to do your duty and go to the polls on November 6th.